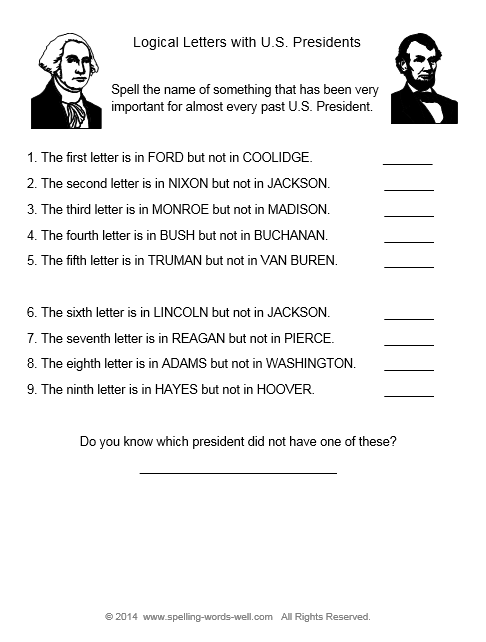 These 1st grade worksheets are the very best kind! They help students learn, they're easy to use, they're reusable, and they're free! 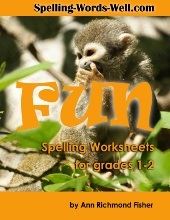 Using word families is a fun way for 1st graders to learn to spell, read and write. So we've created these special worksheets to make it easy for you to use word families, whether you're a classroom teacher, homeschool teacher or a parent who wants extra activities to do at home. Some popular word families for 1st grade worksheets include: ab, ag, all, an, and, at, en, end, et, ig, ill, in, it, op, ot, ug, un, and ut. 1. First open the printable worksheet. 4. Go over the directions with the student. Depending on the word family you choose, the student may or may not use all the blanks provided in which to spell the words. 6. 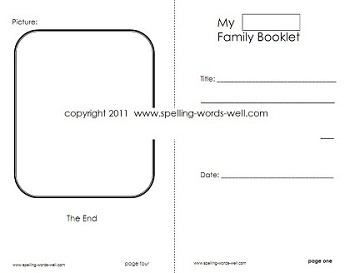 Again, open the printable template and add the name of the word family, if you like. (Notice the printable version includes a second page of manuscript lines for the inside of the booklet.) Before printing, set your printer to LANDSCAPE. Select "Print on both sides" to produce a blank booklet that's ready to go. 8. Again, be sure your student understands what to do in each section of the booklet. 9. Encourage your young authors to show off their work with pride! Remember, you can use these templates over and over throughout the year, with any word family you like! 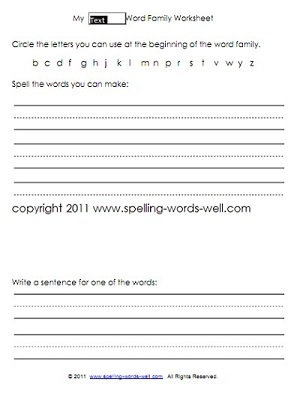 My New Job: Another reading and spelling worksheet for your first grader to individualize. What a fun way to gain language skills! 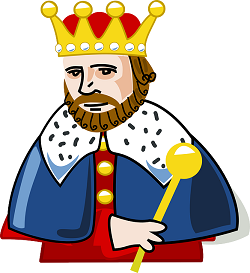 Free Phonics Worksheets - These free 1st grade reading worksheets will grab your students' attention and provide important practice with phonics skills. 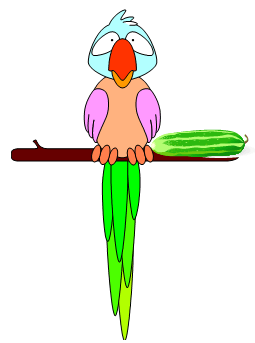 Try RABBIT RACE, a fun free reading game from my other website. See our entire collection of free First Grade Worksheets!